OUR MANDATE and guiding principle is to make dance accessible to all who wish to pursue it. Our classes are customized to all ages and all abilities—from the young to the pre-professional and mature student. Our qualified, inspiring and dedicated teachers foster creative development and self-discipline, while providing their students with sound dance technique, musicality and professionalism. Our students acquire a true appreciation and love for dance and embrace dance as their means to artistic expression. Many of our students have pursued their education in dance and choreography at Canada’s most prestigious professional schools such as the National Ballet School of Canada, the Royal Winnipeg Ballet School PD, the GOH Ballet Academy in Vancouver, and many fine universities. Many former students have gone onto successful careers in the performing arts world. In 1973, Barbara Withey Ehnes founded of the Brandon School of Dance and shortly thereafter, the Brandon Dance Ensemble. Under Mrs. Ehnes’ direction and training, the students of the Brandon School of Dance and members of the Brandon Dance Ensemble have been enriched and equipped with important life skills such as discipline, dedication, work ethic and professionalism. Mrs. Ehnes has produced countless talented dancers and has introduced many to the joys of dance. Mrs. Ehnes announced her retirement in 2010, after 37 years of teaching and mentoring young dancers to achieve their dreams. Mrs. Ehnes currently is the coordinator of the Dance Program at the International Music Camp located at the International Peace Gardens. Prior to moving to Brandon, Barbara Ehnes danced professionally with the Ruth Page International Ballet Company, Les Grands Ballets Canadiens, and the Chicago Ballet. 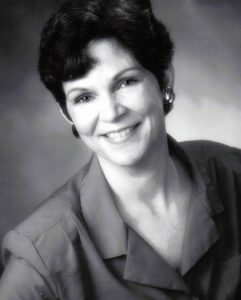 Mrs. Lumbard assumed the responsibility of Artistic Director of the Brandon School of Dance and the Brandon Dance Ensemble upon Mrs. Ehnes’ retirement in 2010. Mrs. Lumbard has ensured that the tradition of excellence and professionalism on which Mrs. Ehnes founded the school thrives and is preserved in the structure of the classes and training today. 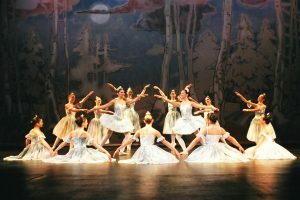 The Brandon Dance Ensemble was established in 1974 to provide dance entertainment in Western Manitoba and to offer performing opportunities for aspiring young dancers. 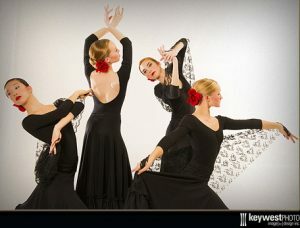 It has helped develop dance appreciation in this area and has produced several dancers presently working professionally. The Brandon Dance Ensemble is incorporated and is a registered charitable institution governed by a board of directors. Auditions are held annually for performing and apprentice members. The Brandon Dance Ensemble has commissioned composers and visual artists, and has engaged musicians, guest teachers, choreographers, and teachers. Each year, the Brandon Dance Ensemble sponsors dance-related workshops and awards scholarships.